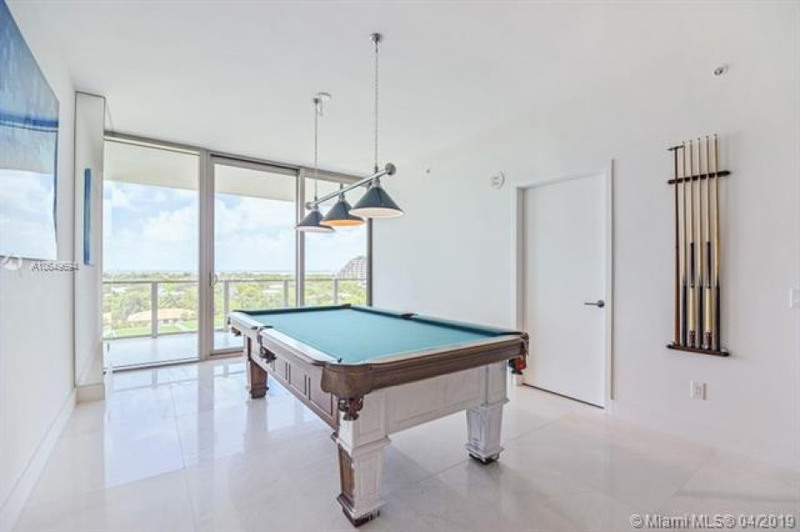 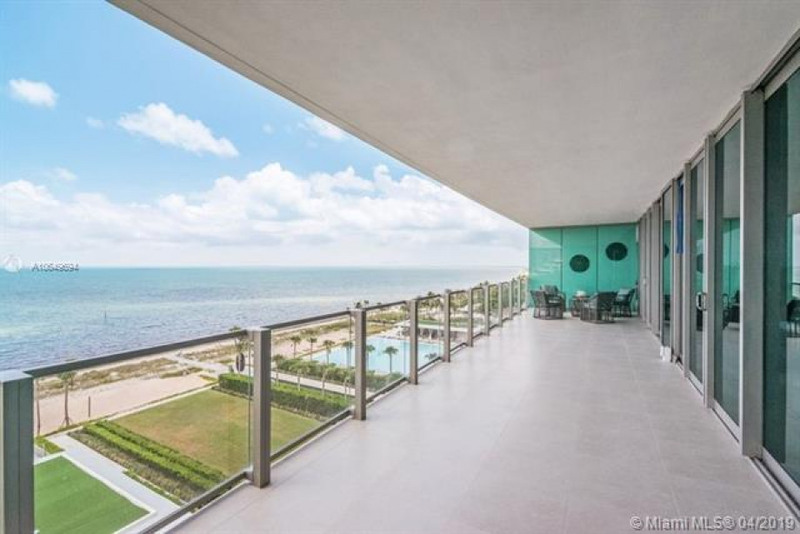 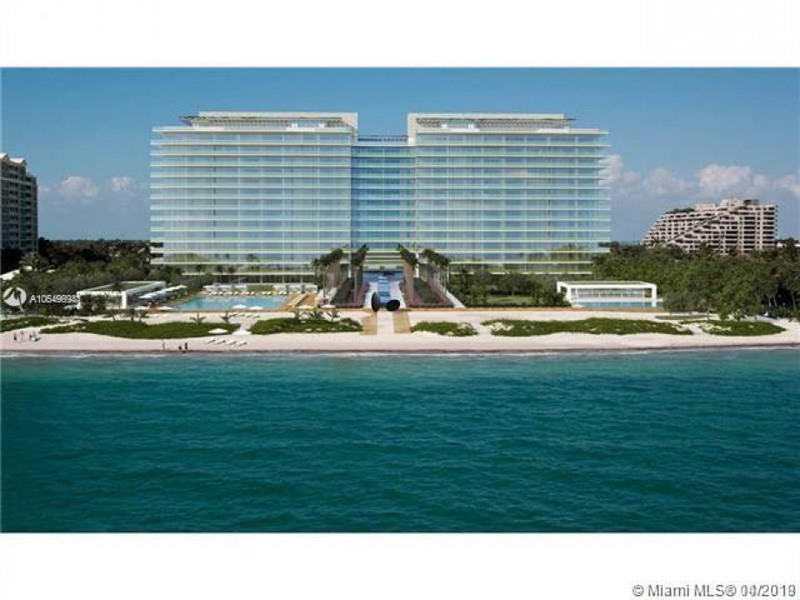 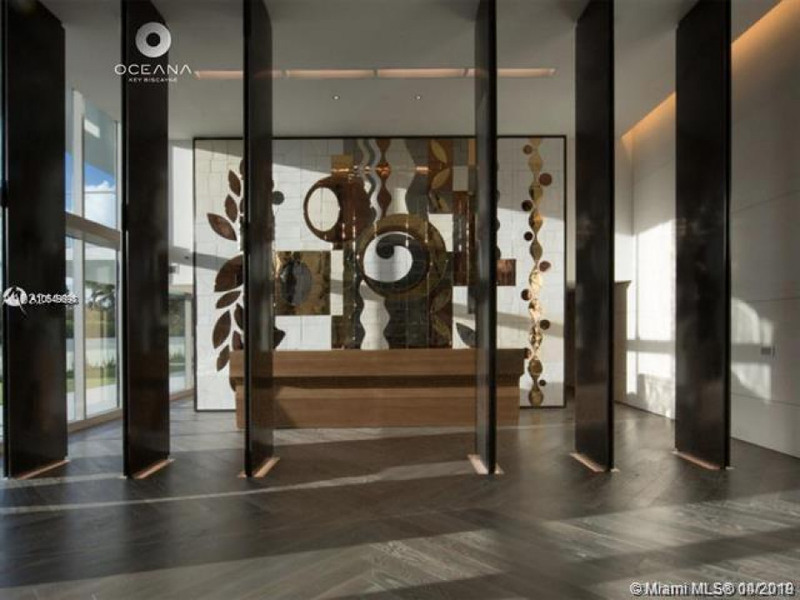 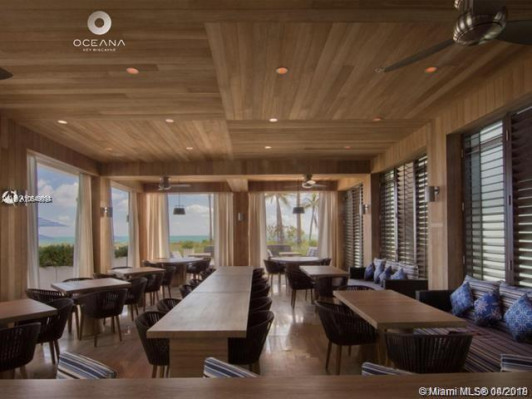 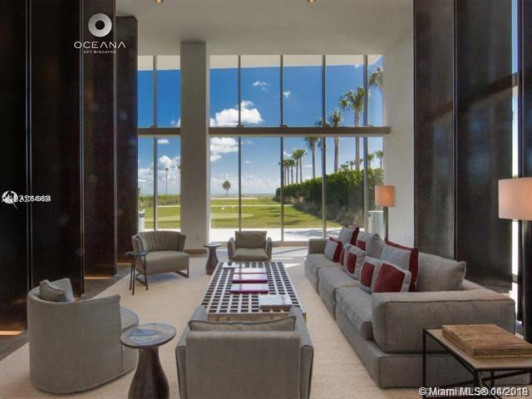 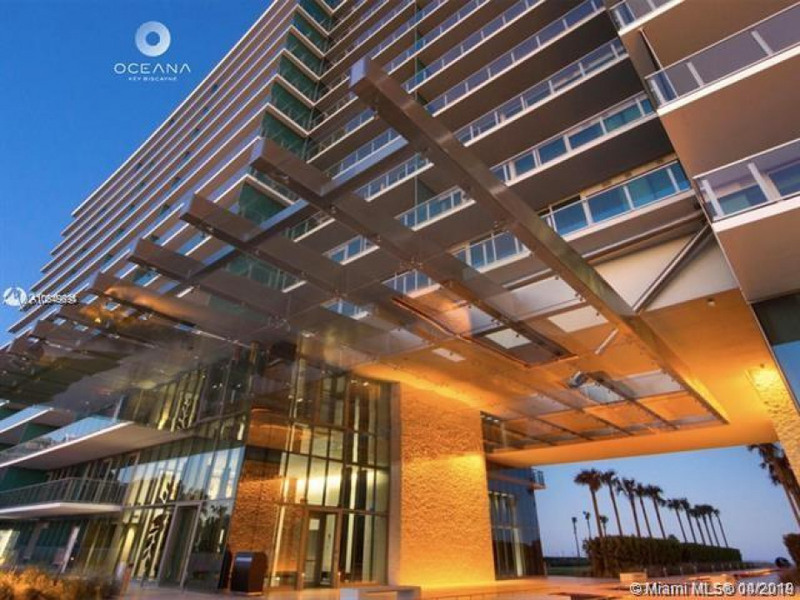 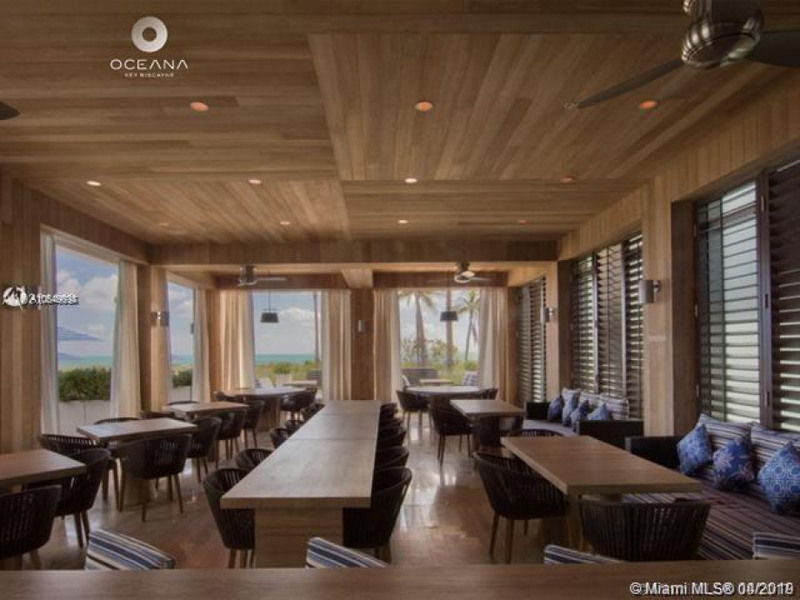 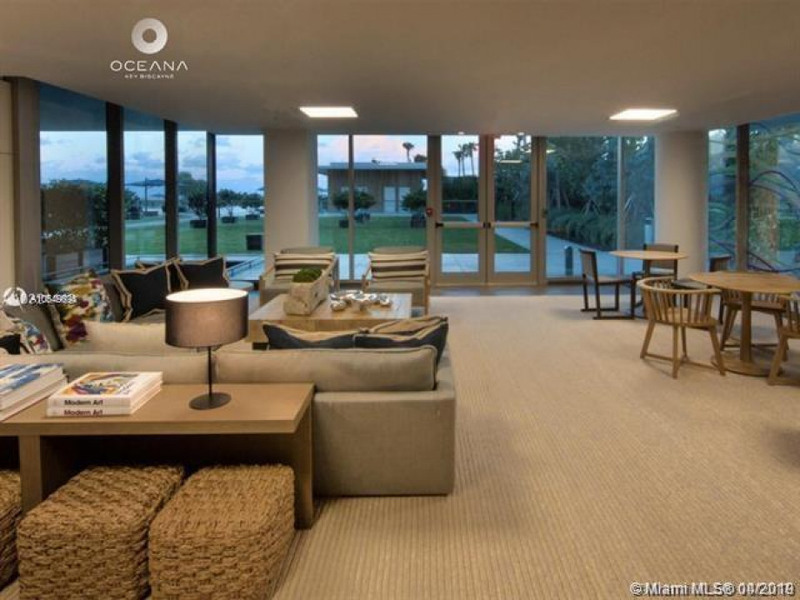 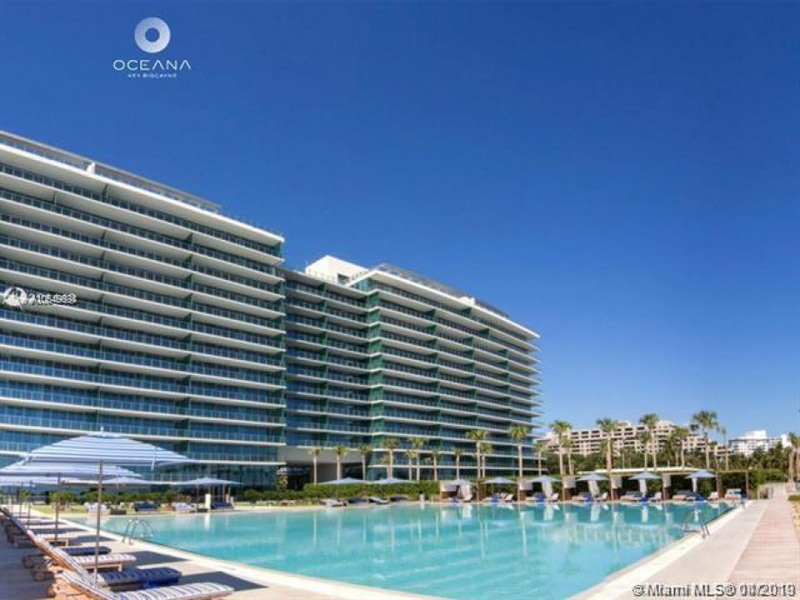 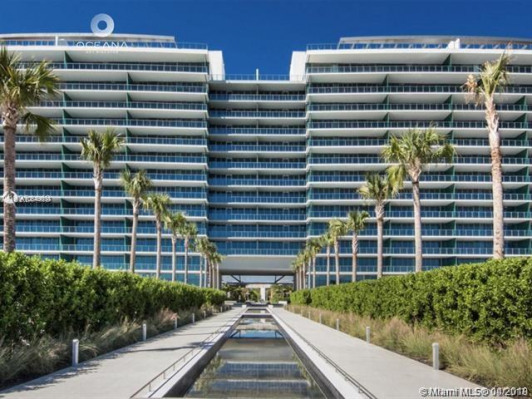 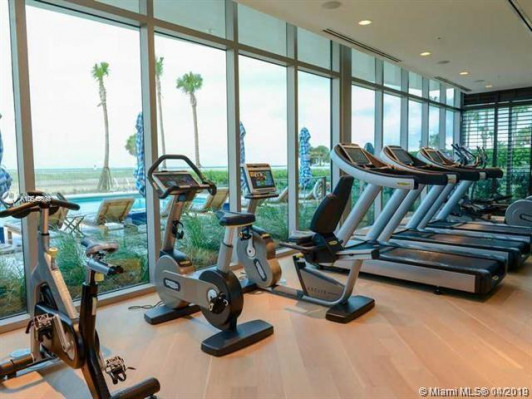 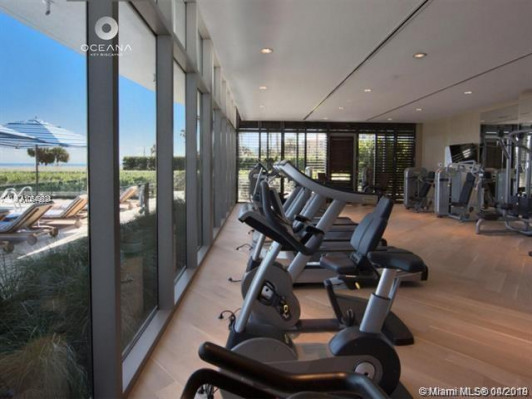 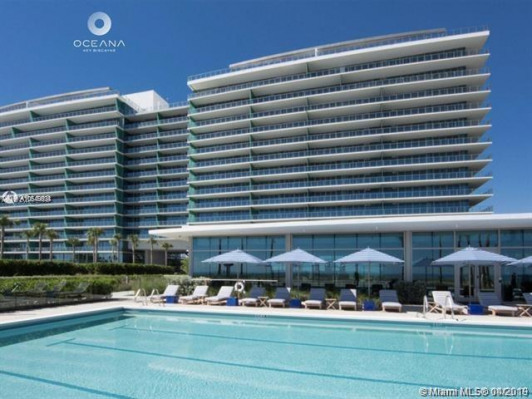 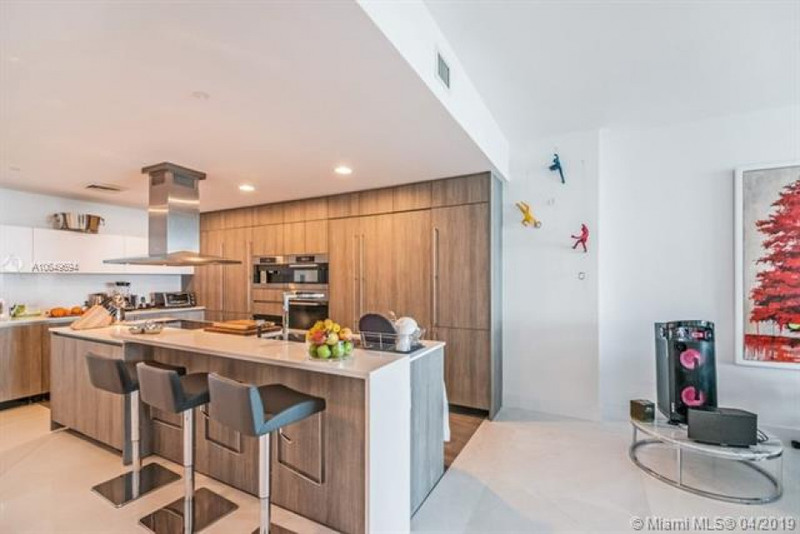 Gorgeous, finely finished flow-through unit at the exclusive Beachfront Oceana in Key Biscayne! 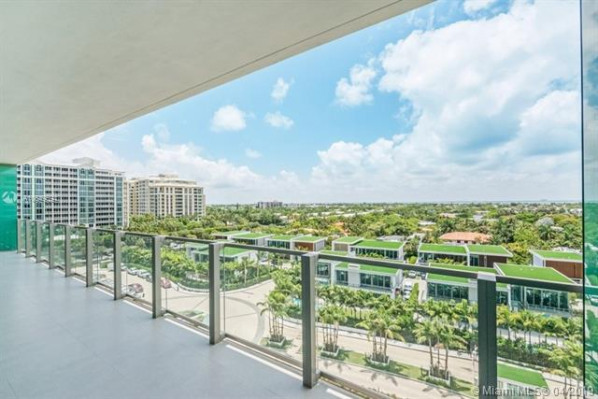 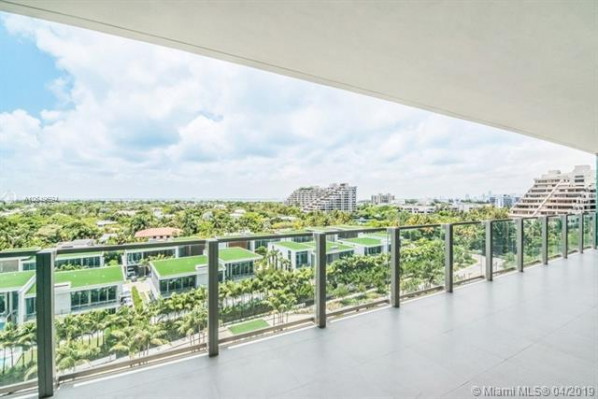 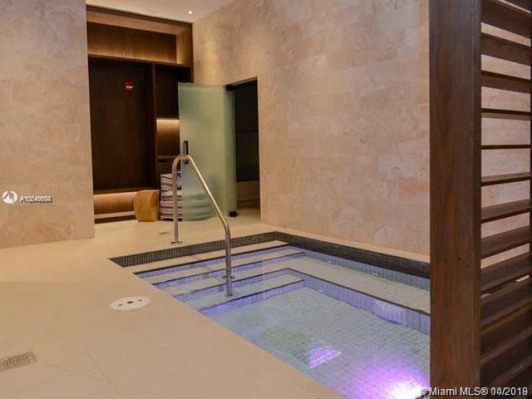 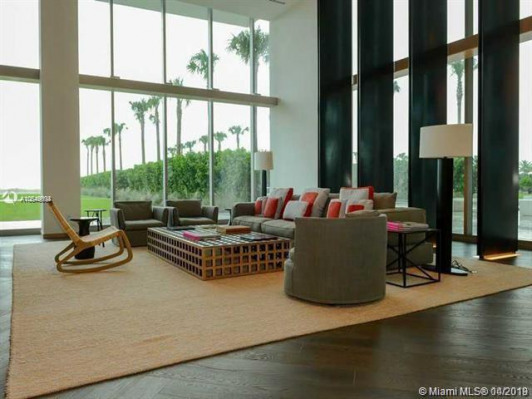 Private elevator leads you into this spectacular 3B + Maids quarters and 4.5Bath unit. 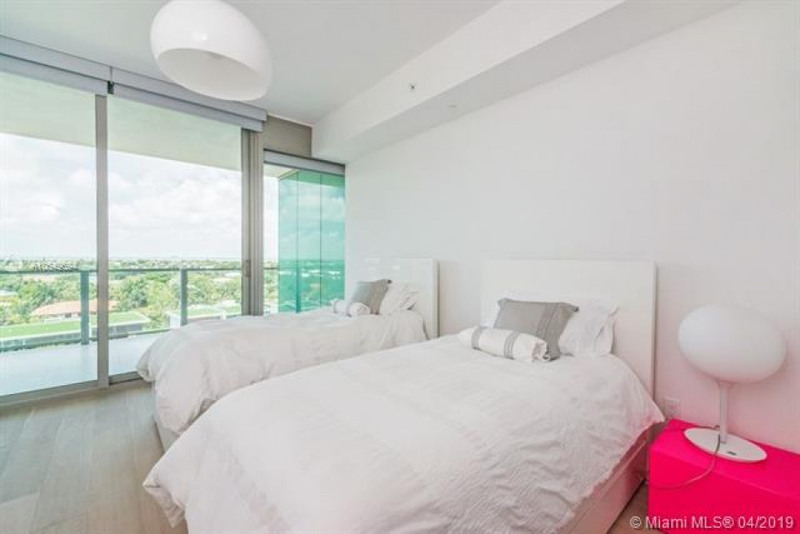 Floor-to-ceiling windows and expansive terraces throughout encompass beautiful direct East and West views. 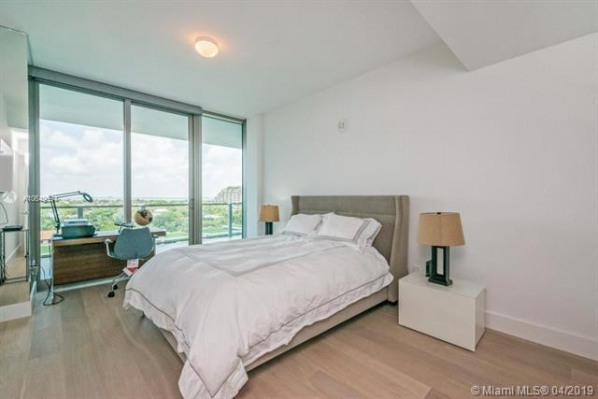 36x36 white stone floor in living areas and hardwood floors in bedrooms. 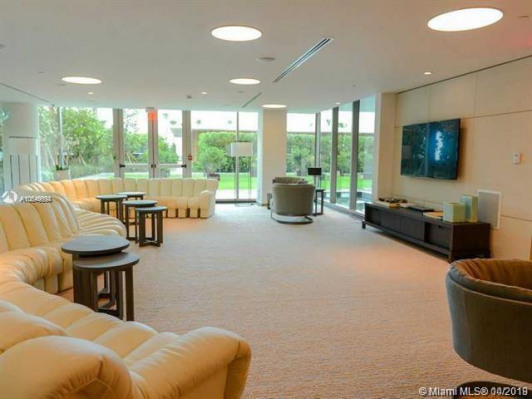 3 PARKING SPACES AND 1 STORAGE SPACE. 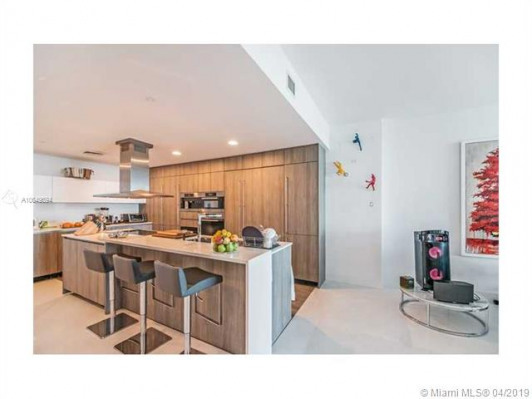 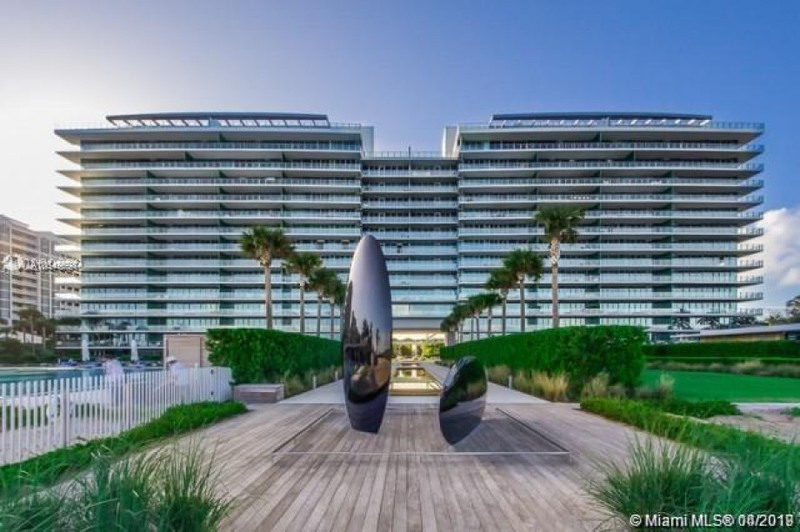 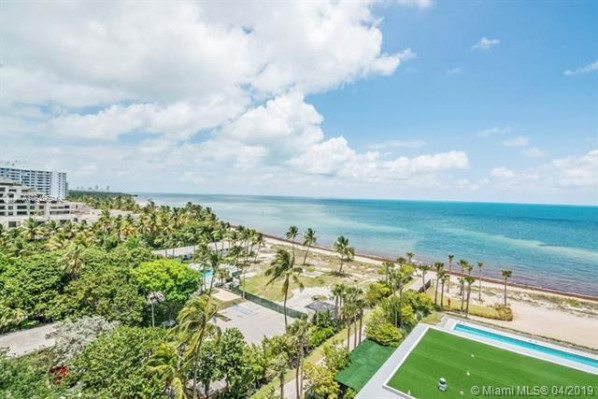 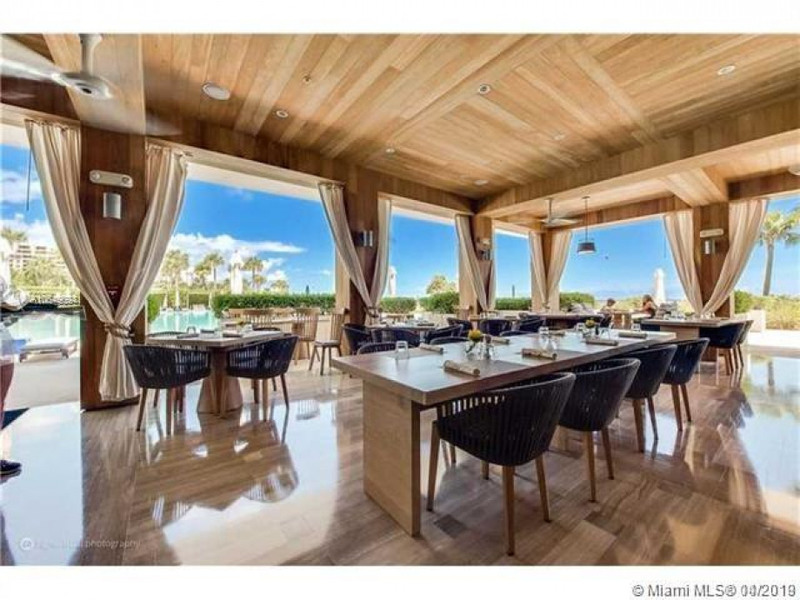 This luxurious modern style building offers 2 pools, Tennis court, gym and spa, kids room, party room, Al-fresco Restaurant and Sand Volleyball on its 500 ft private beach!